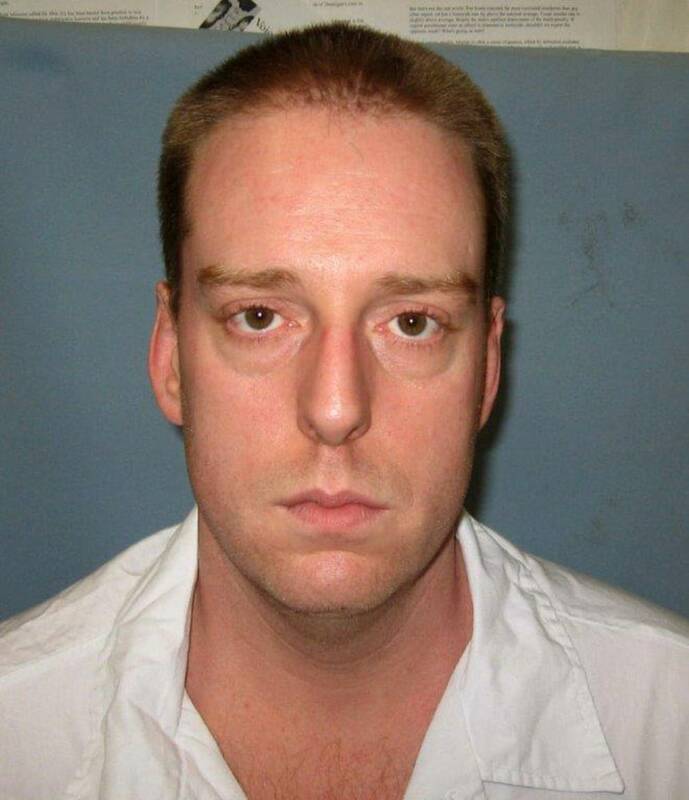 A man who killed an Alabama convenience store clerk more than two decades ago was put to death Thursday night, in an execution that required two consciousness tests as the inmate heaved and coughed 13 minutes into the lethal injection. The meaning of those movements will likely be debated. One of Smith’s attorneys whispered to another attorney, “He’s reacting,” and pointed out the inmate’s repeated movements. “We do know we followed our protocol. We are absolutely convinced of that,” Alabama Corrections Commissioner Jeff Dunn said Thursday evening. “There will be an autopsy that will be done on Mr. Smith and if there were any irregularities those will hopefully be shown or born out in the autopsy. I think the question is probably better left to the medical experts,” Dunn said when asked if the movement’s indicated the state’s process should be changed. Smith replied, “No ma’am” when asked by the prison warden if he had any final words. A member of Wilson’s family, who was not identified, witnessed the execution. The victim’s family did not make a statement. Smith, the son of a NASA contract employee, became an Eagle Scout at 15, but his life spiraled downward because of alcoholism, according to a clemency request to Alabama’s governor. He had a final meal of fried chicken and french fries and was visited during the day by his parents and son.